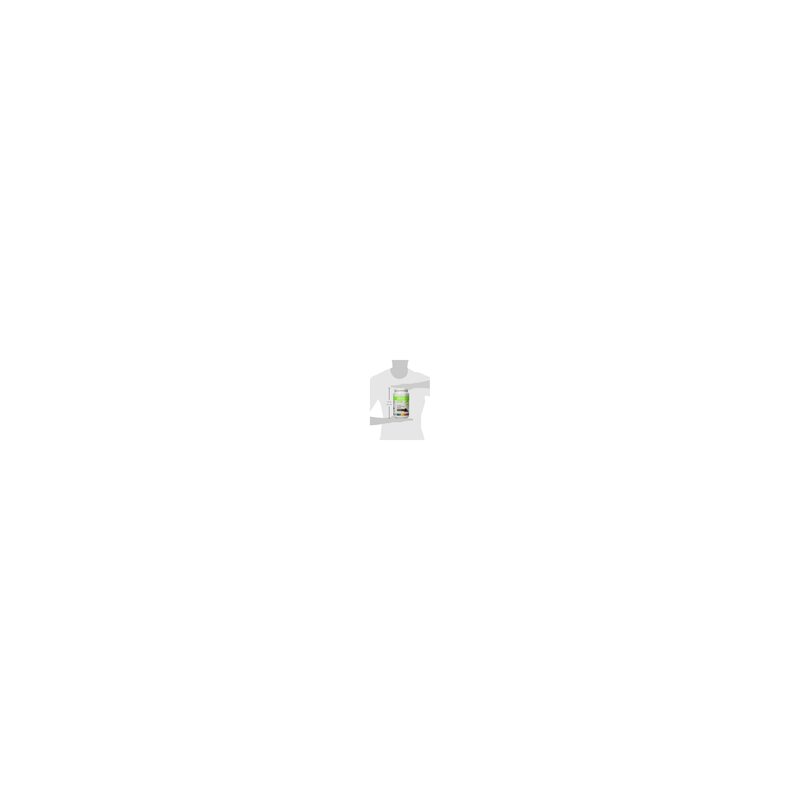 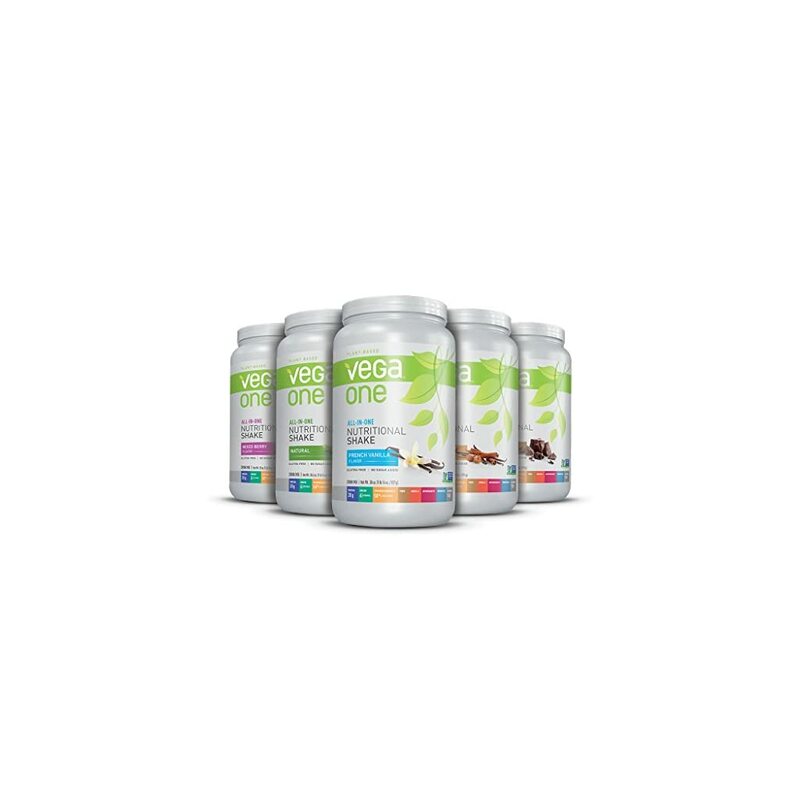 We put the most efficient in so you get the most efficient out. 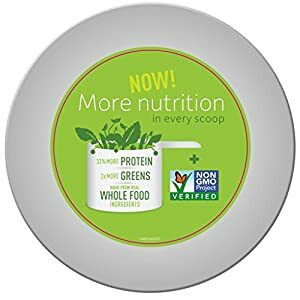 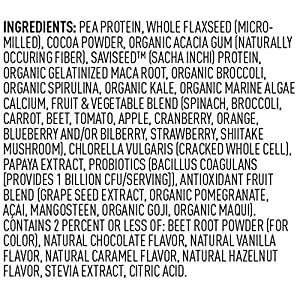 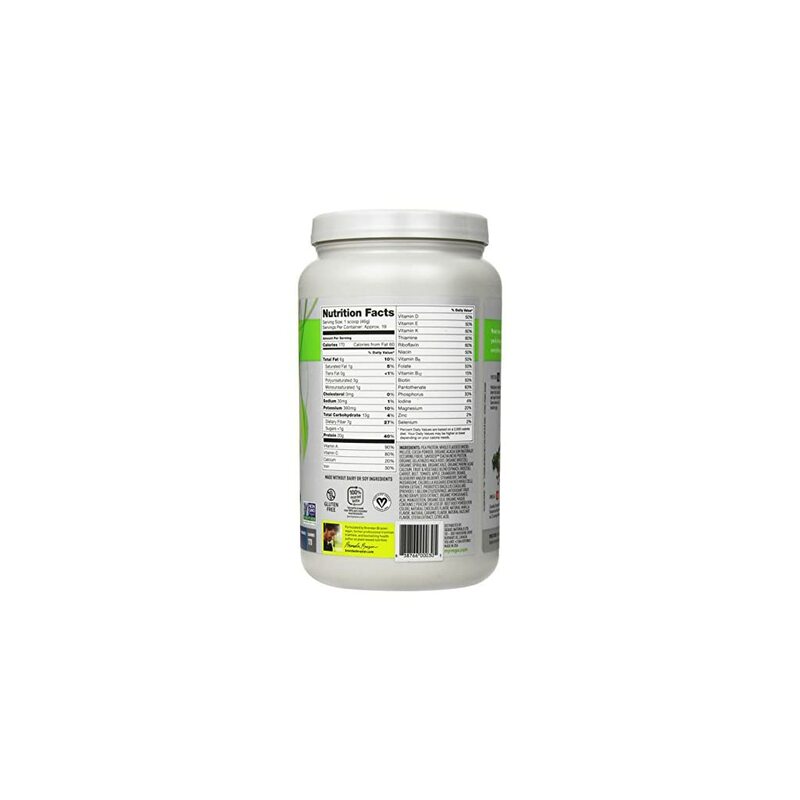 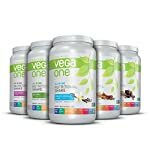 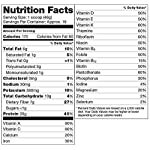 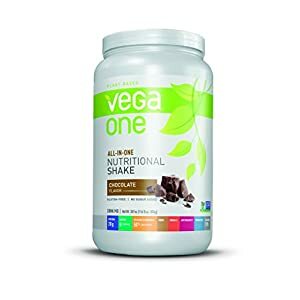 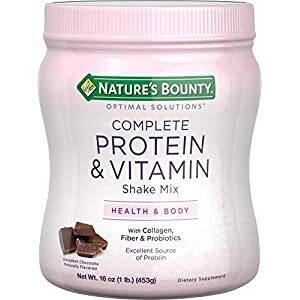 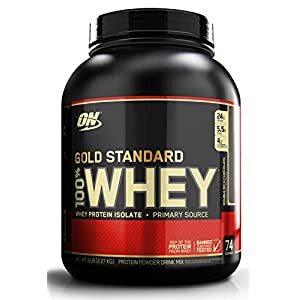 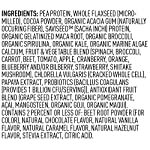 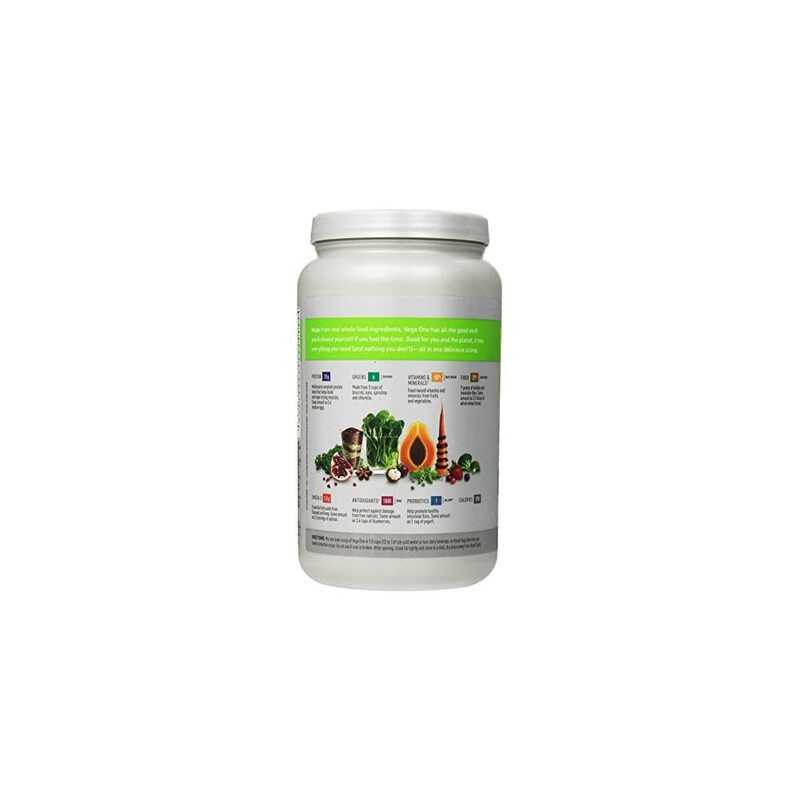 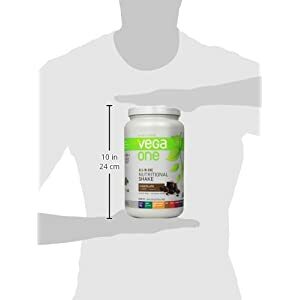 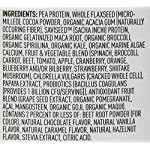 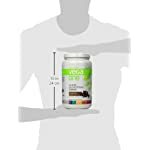 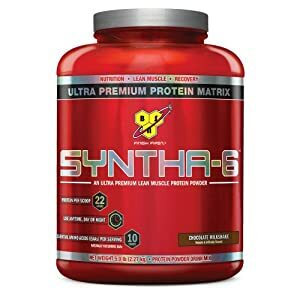 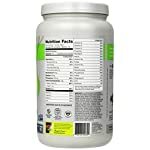 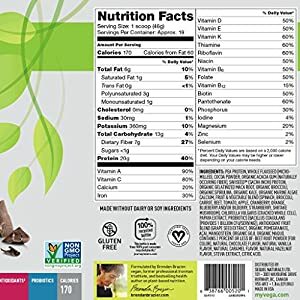 Created from whole food, non-gmo ingredients, vega one all-in-one nutritional shake offers you the whole lot you wish to have-multi functional delicious scoop. 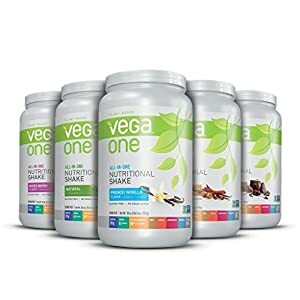 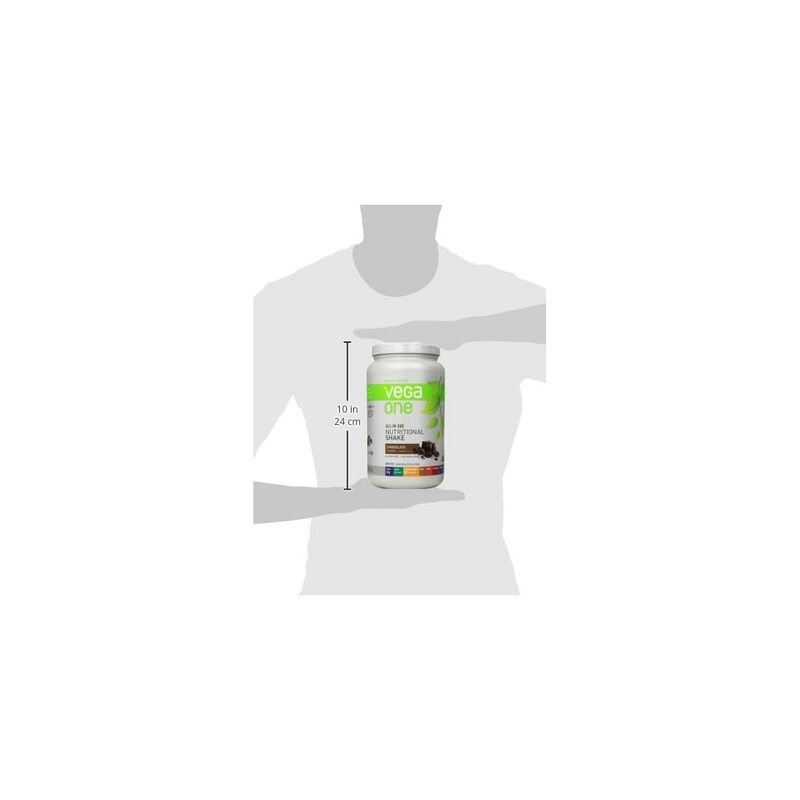 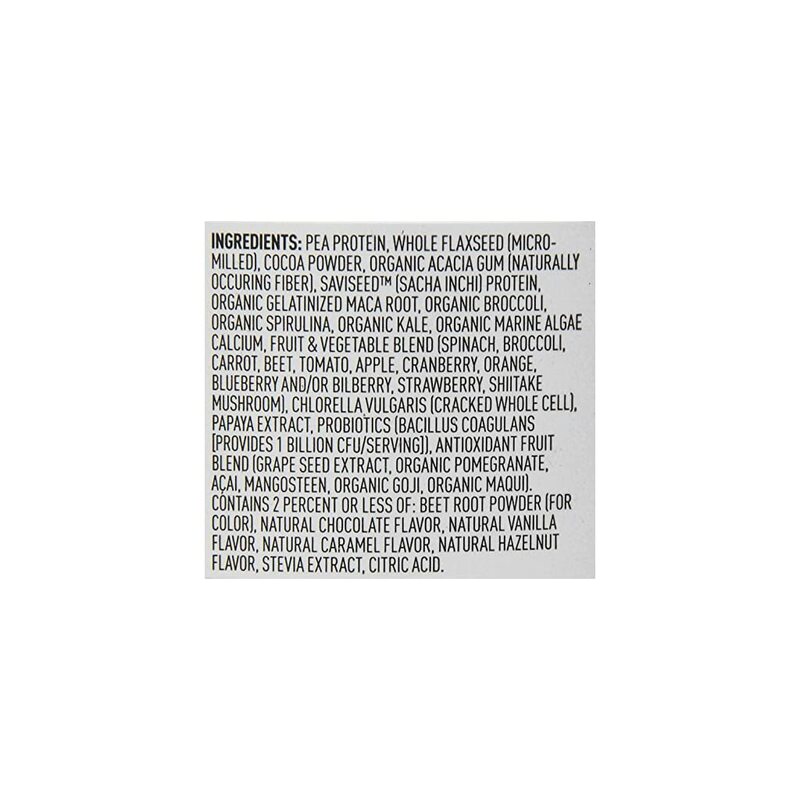 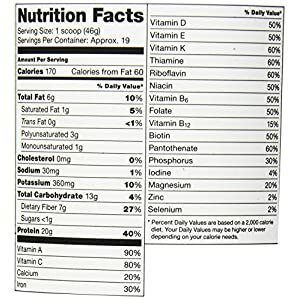 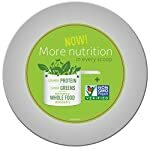 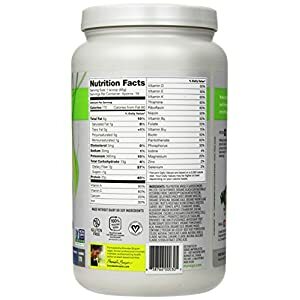 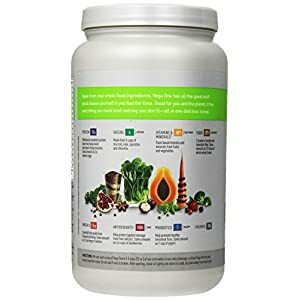 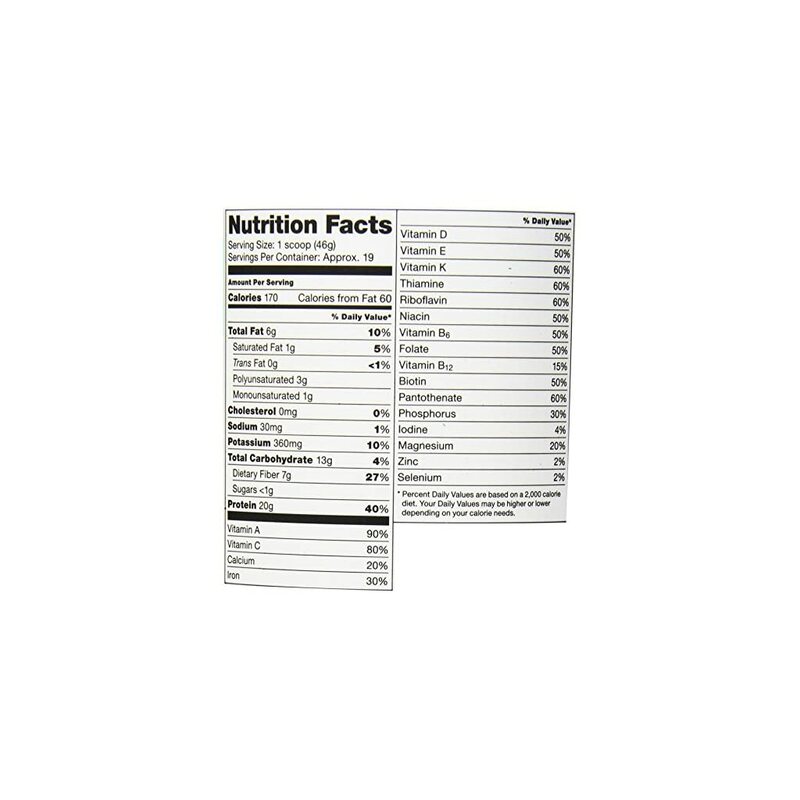 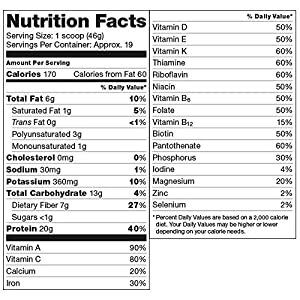 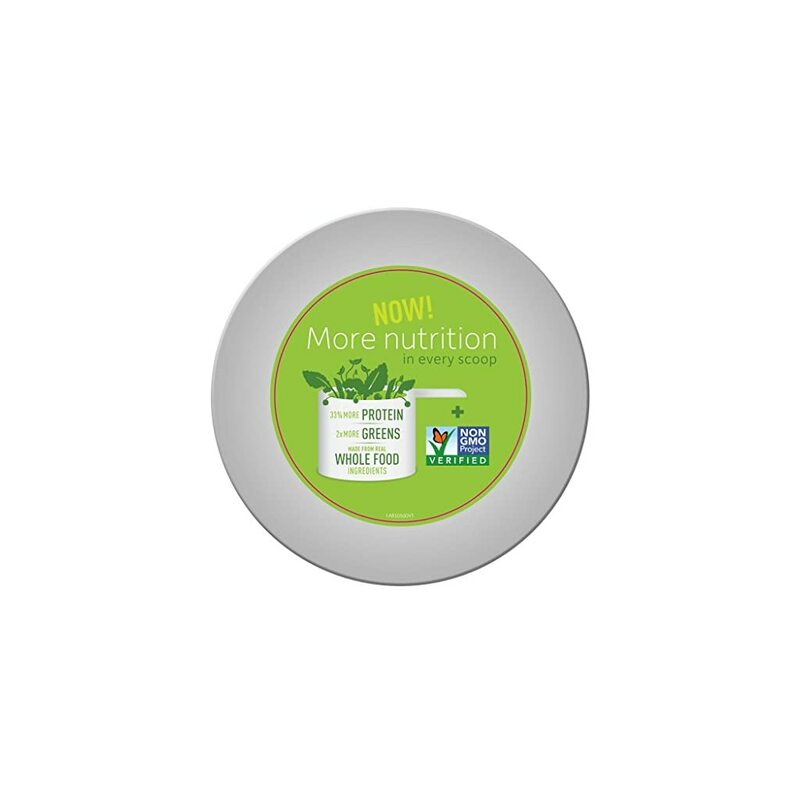 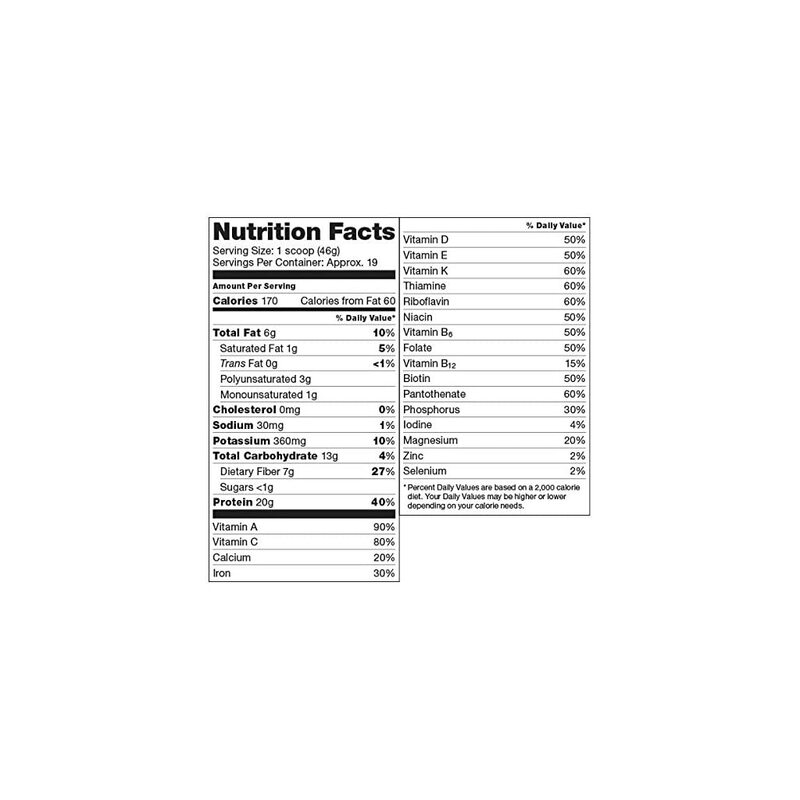 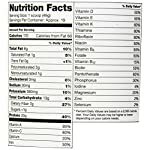 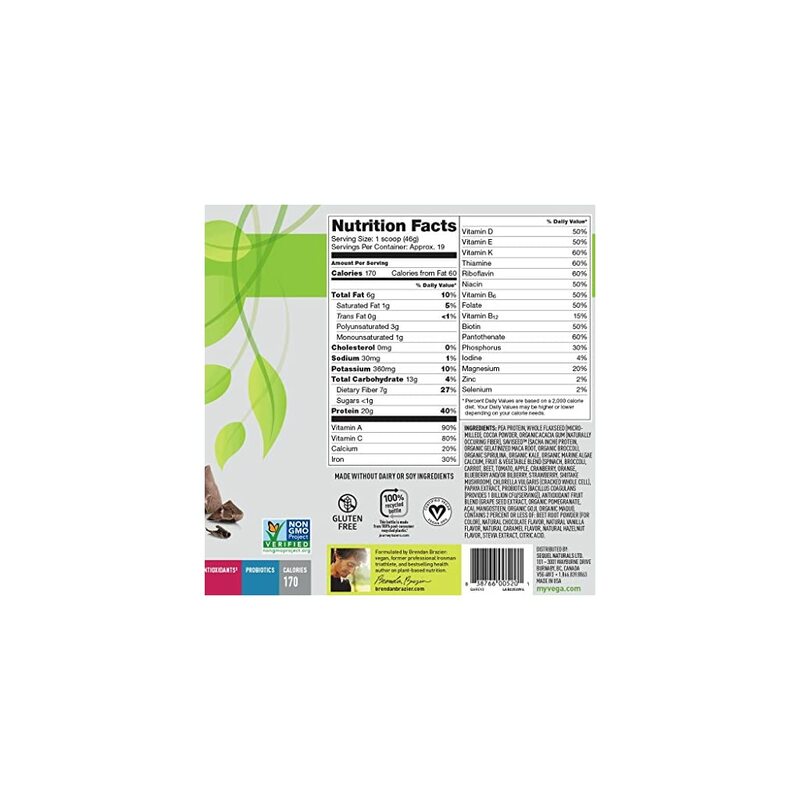 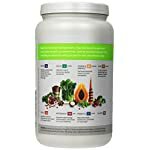 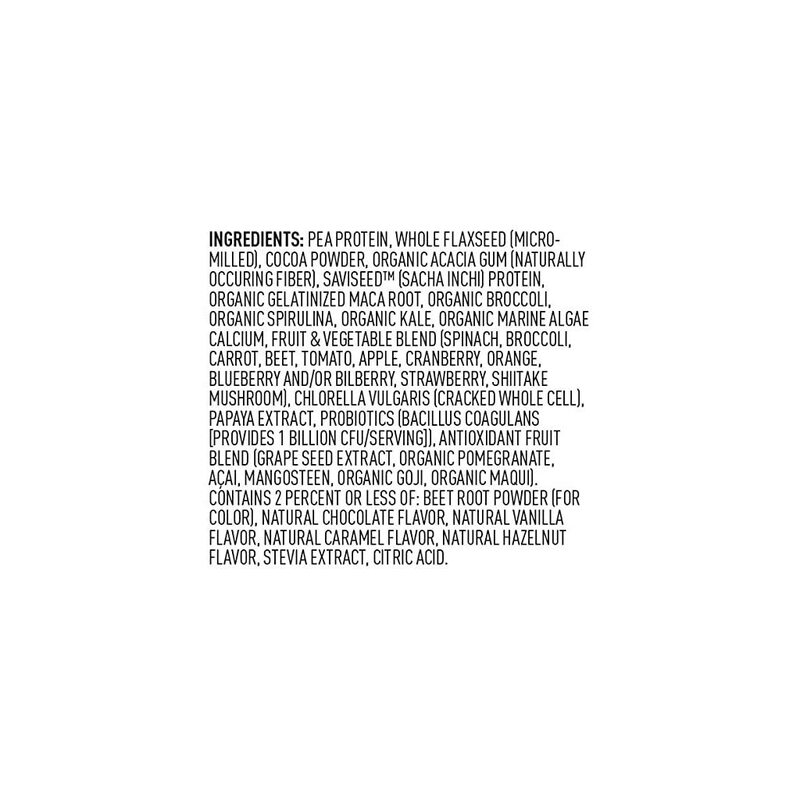 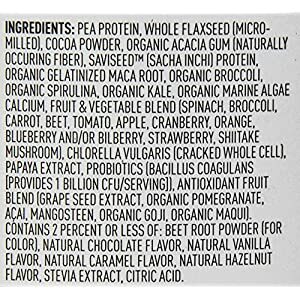 20 grams of premium plant-based protein, 6 servings of greens, and 50% day-to-day value of food-based vitamins and minerals Created from vegetables and fruit, plus fiber, omega-3s, antioxidants and probiotics in every serving of vega one offers you the nutritional confidence to enjoy your full life-no matter how much you pack in. 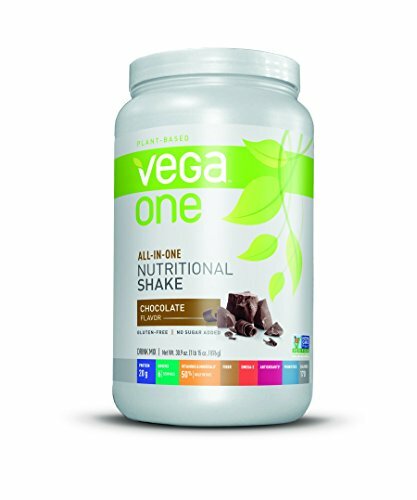 Vega one is non-gmo project verified, vegan certified, low-glycemic, gluten-free and made without dairy or soy ingredients. 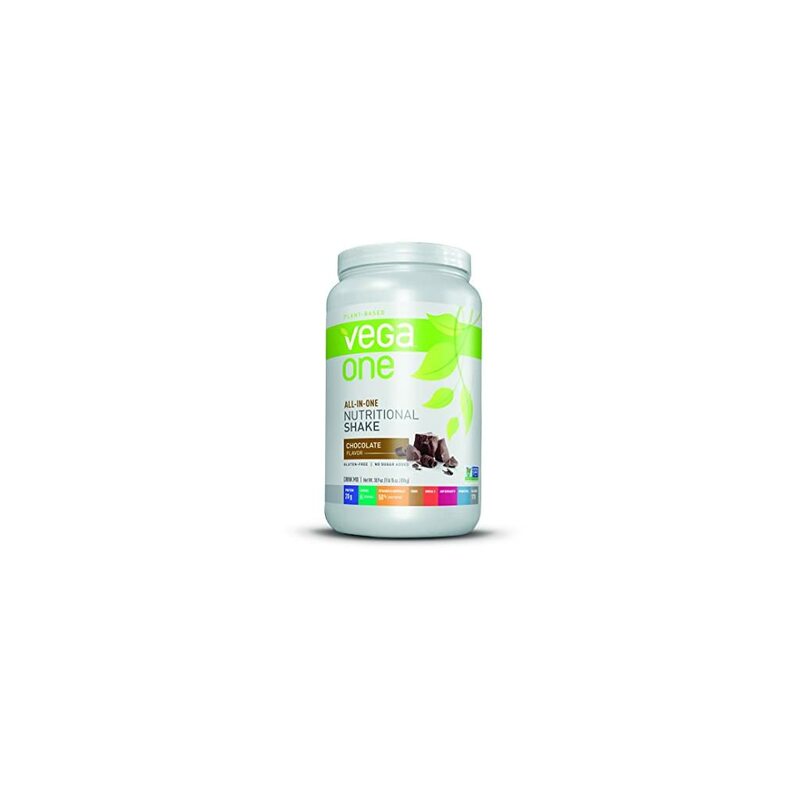 Enjoy vega one in French vanilla, chocolate, berry, vanilla chai or natural flavors.